Bristol Cay, Turks and Caicos. Located off of Turtle Tail on Providenciales, Bristol Cay is one of several very small cays in the area. Covering about .4 acres (.17 ha), the island is mainly limestone ironshore with low coastal vegetation. 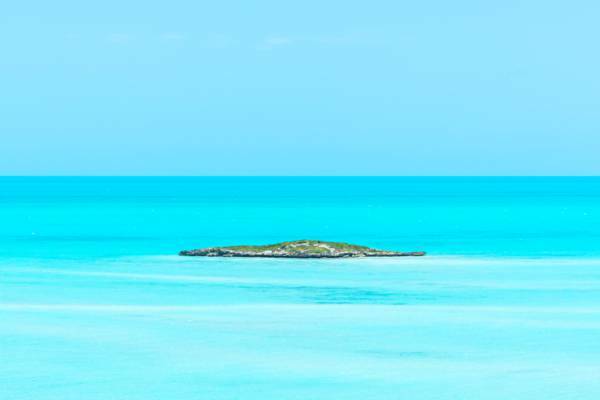 Bristol Cay in the spectacular turquoise of the Caicos Banks.